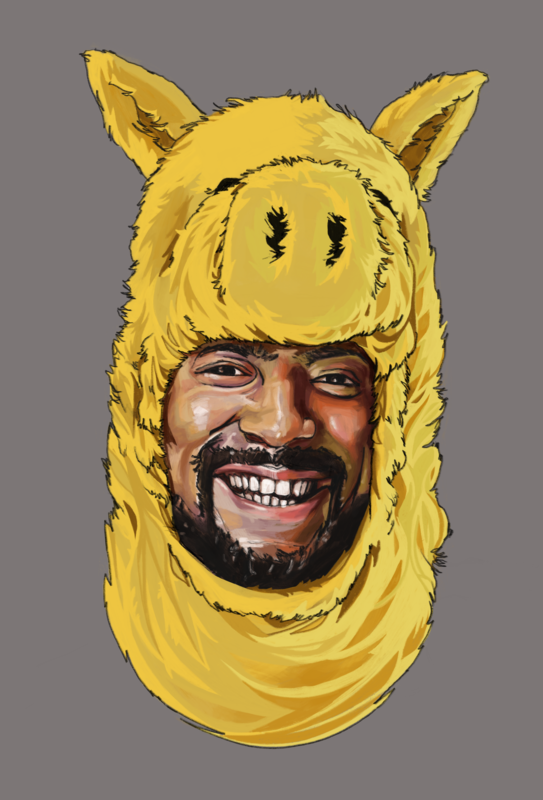 For those of you just interested in pictures, here is a recent portrait I did of Madlib, aka Lord Quas, aka Quasimoto. Screenshots from “Our Vinyl Weighs A Ton”: an amazing documentary about Stones Throw Record label, which is available on Netflix. Go watch it if you haven’t already. When I was in college, I would spend entirely too much of my money on CDs. Obtaining new music was more important than eating in certain cases—a rice cooker and some canned tuna goes a long way for an art student. 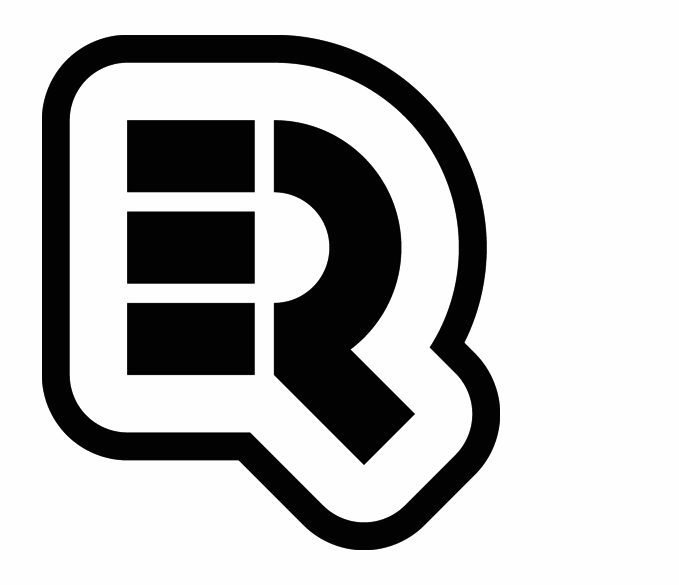 Napster and Kazaa were absolutely essential tools for building libraries and exploring new artists. But, there was nothing more exciting than heading down to Other Music, Joe’s CDs, Discorama, Virgin Megastore, Kim’s Video or Fat Beats and actually purchasing physical CDs with the booklets. Don’t get me wrong. [I feel like] I was a wannabe, a toy, a frontrunner. I can’t recall album release dates at whim. And my knowledge of how genres connected or what break original samples came from was pretty sad, maybe even blasphemous. But I was a fan, nonetheless. And I was hooked. I was a beachcomber on the sands of sound searching for audible treats to feed my soul. Madlib was one of those rare finds that really called out to me ‘in the year 2000’ like Conan and Andy. More specifically, it was his alter ego, Quasimoto. There was something really intriguing about creating art under an alias, allowing the artist to venture off into unfamiliar territory. I was obsessed. Then, the following year (yes, I had to google all of this to refresh my memory) he played instruments as various musicians in a fictional quintet! Say what now?! Yes, he pretended to be multiple members of a jazz group called Yesterday’s New Quintet. I loved it. Conceptually, it was off the wall, and it led to a groundbreaking album. I wanted to have an alias for each of my art styles too. I even went as far as creating a super complicated, user-unfriendly flash based soundboard to introduce the gang. Thankfully, I never finished this side project. I don’t even remember who was supposed to be The Photographer or The Painter (probably “Layerboy”, if I had to guess). Horrible, I know. But it’s funny to look back on the randomness of my past. Maybe, I will get around to slowly resurrecting these fictional characters in the future.